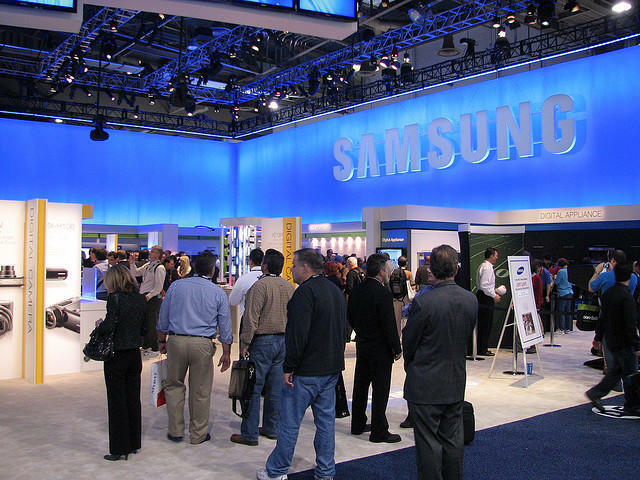 Earlier this month we covered a rumor that suggested Samsung was preparing to announce the Galaxy S IV on March 15. That’s not the case however, at least not according to Eldar Murtazin, an industry insider who has been correct on his predictions in the past. 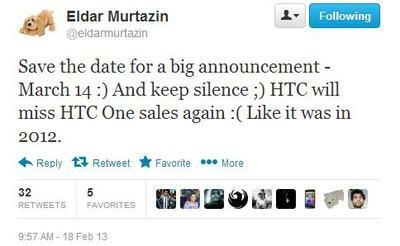 Murtazin recently tweeted that Samsung will announce its new flagship Android smartphone a day earlier, on March 14. Before we get too far into these rumors, however, you should know that manufacturers often move their announcement dates forward or backward, depending on the final state of the device. For all we know Samsung will announce the phone on March 22, or March 12. We can only go off of Murtazin’s word at this point, and apparently he’s heard that March 14 is the current date on the calendar for the big day. Other recent rumors suggest Samsung will either go with a Qualcomm processor or its own Exynos chip, possibly the Octa. We’re expecting a 13-megapixel camera, wireless charging, a 1080p display that measures 4.99-inches and more.